[grow_thumb image=”http://telecareaware.com/wp-content/uploads/2018/06/instant-gp-300×300.jpg” thumb_width=”150″ /]Is digital health gaining some traction in the UK? One insurer is making the bet. Earlier this week, Babylon Health announced a UK partnership with Bupa’s corporate insurance area to open Babylon’s digital health services to corporate employees insured by Bupa. Bupa’s Instant GP app offers these employees Babylon services, such as the ability to book virtual appointments with GPs, be transferred to specialists, and receive prescriptions. The app is free to download through the Apple App Store or Google Play for Bupa-covered employees. Bupa and Babylon have been working together in a limited way since 2015–see this Bupa press release. Some extras for employees in the program: unlimited 24/7 online GP consultations; Babylon’s clinical triage service, and access to the Babylon’s new “digital twin” service. This medical assessment method works with a smartphone tapping key parts of their body. It’s being previewed by Bupa and is scheduled to be released nationwide later this year. For Babylon, it’s been an extraordinarily busy time. They have a new agreement with Samsung to be included in Samsung Health on smartphones [TTA 14 June], and China’s Tencent offering of Babylon through their WeChat platform. Babylon also recently announced passing the 26,500 patient mark with London NHS GP at Hand. [grow_thumb image=”http://telecareaware.com/wp-content/uploads/2017/12/Lasso.jpg” thumb_width=”125″ /]Huge or Ho-Hum? Babylon’s ‘Ask an Expert’ feature is now available within the Samsung Health app as of the start of June. It will need to be activated at a cost of £50 per year, or £25 for a single consultation. Babylon’s service with over 200 GPs is now available on millions of Samsung Galaxy devices in the UK. Babylon now claims half a million users of its private GP services and 26,500 registered in London with its NHS-funded and controversial GP at Hand app. Is it as our Editor Charles, quoting Niccolo Machiavelli writing in The Prince, “Nothing is more difficult to undertake, more perilous to conduct or more uncertain in its outcome than to take the lead in introducing a new order of things. For the innovator has for enemies all those who have done well under the old and lukewarm defenders who may do well under the new”. The debate rages–see the comments below the Pulse Today article. 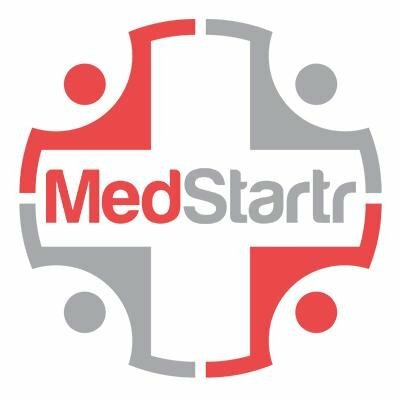 In what has been the worst kept secret in US telehealth, 1Vision LLC and AMC Health finally announced they were partners in 1Vision’s over $258 million Home Telehealth award by the Department of Veterans Affairs (VA) [TTA 6 Feb 17]. The news here is that the AMCH release states that they have an “Authority to Operate (ATO)”, which means they can provide Home Telehealth services using AMC Health’s CareConsole to VA-enrolled veterans and their families. This last step is very important because it is a common post-award point of failure for new awardees. Earlier this year, the Iron Bow/Vivify Health award failed on the country of origin of Vivify’s kit, dooming the implementation [TTA 16 Jan] and Iron Bow’s award. (Vivify Health has gone on.) Medtronic, as a long-term incumbent, has few worries in this regard, though any new equipment has to be cleared. The mystery is if Intel-GE Care Innovations, the last new awardee, has passed the ATO bar. AMC Health/1Vision release. And on the social front for New Yorkers, raise a Pint 2.0 at Aging 2.0’s NYC Happy Hour, Tuesday 18 July at 310 Bowery Bar, 6pm. Aging 2.0 website, where you can check for a chapter and events near you. Editor’s Note: ‘OnePerspective’ articles are written by industry contributors on issues of importance to our Readers. They reflect the opinions of their authors and are archived under ‘Perspectives’. 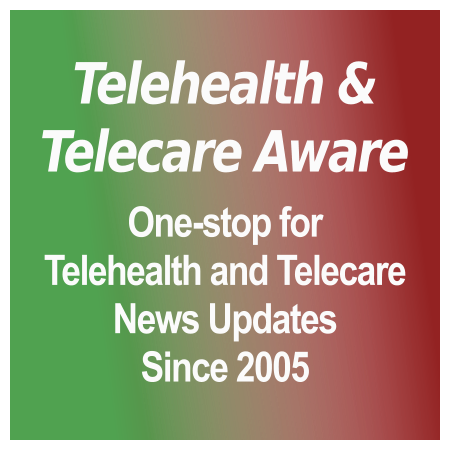 Two international telecare/telehealth/telemedicine M&A deals made the news this last week.